Brazil is a country of contrasts, with beautiful beaches, exotic destinations but also extreme poverty with rich and poor live side by side. If you would like a rewarding experience search projects where you can help people, communities, wildlife and the environment. 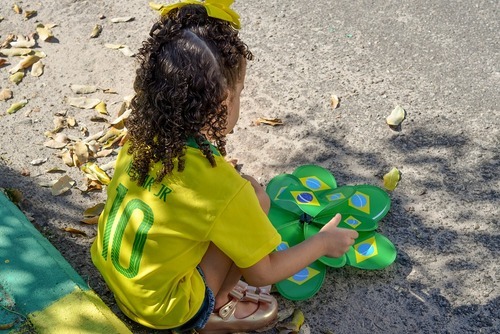 If you want to help in Brazil - your choice is an easy one - we are very proud to be the one of the leading volunteer specialist directories with hundreds of opportunities. The experience of living and working for a brighter future in Brazil is an unique opportunity to make a difference in people’s lives. In no other countries can you enjoy the warm Brazilian hospitality. Whether you apply solo, with friends or your family you will gain a cultural perspective and insight not possible in the usual travel experience. Whats more, you'll get to know yourself better, create memories, give back and make new friendships. New participants are needed every month and you can join anytime throughout the year. Programs can be a challenging but very rewarding. Our Brazil volunteer directory is free to search and you can apply today, view more information or register your interest for joining a program in the future. One World 365 features projects from the best volunteer organizations in Brazil. You can find a range of different programs from top rated local and international companies offering opportunities to international participants. Thousands of people book with these organizations, charities and NGO's every year and they have very good reviews. 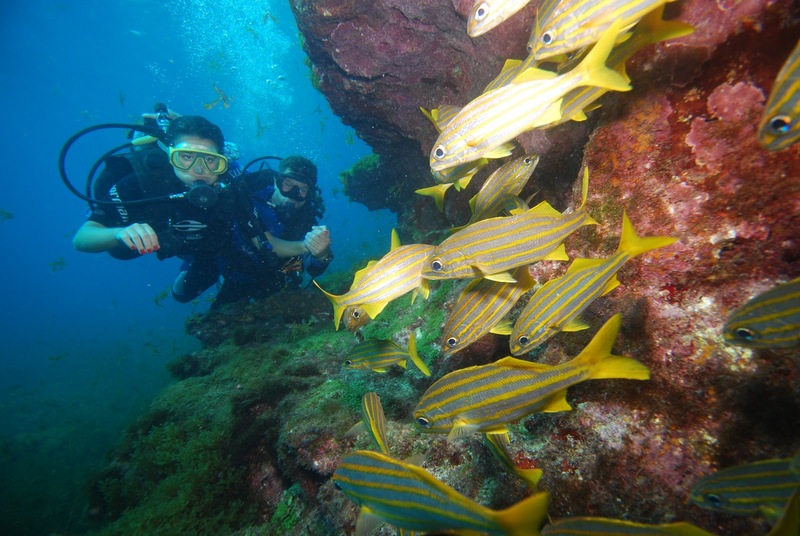 Search top rated structured, free and low cost volunteer projects in Brazil and apply today. Belo Horizonte, Brasilia, Campinas, Curitiba, Florianópolis, Fortaleza, Jericoacoara, Natal, Maceió, Manaus, Olinda, Porto Alegre, Recife, Salvador da Bahia and Vale do Paraiba e Litoral Norte. From community work with NGO's and non-profits, street children / orphanages, conservation, teaching English, health-care, music education, women at risk, HIV programs, de-forrestation awareness and Carnival preparation. Not to mention, sports,tourism, house-building and youth work. If you want to be sailing up the Amazon, roughing it with indigenous Indian tribes, relaxing on perfect beaches, or just want to help out on a vacation with your family, reserve your place today. 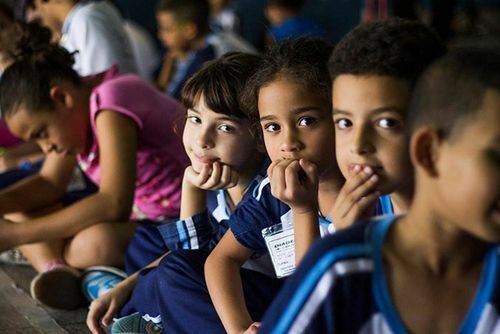 Throughout Brazil, teachers and assistants are needed all year round to help both adults and children learn. Some projects aim to educate local people and improve their job prospects whilst there are also operations helping disadvantaged and poor children learn in a fun environment. 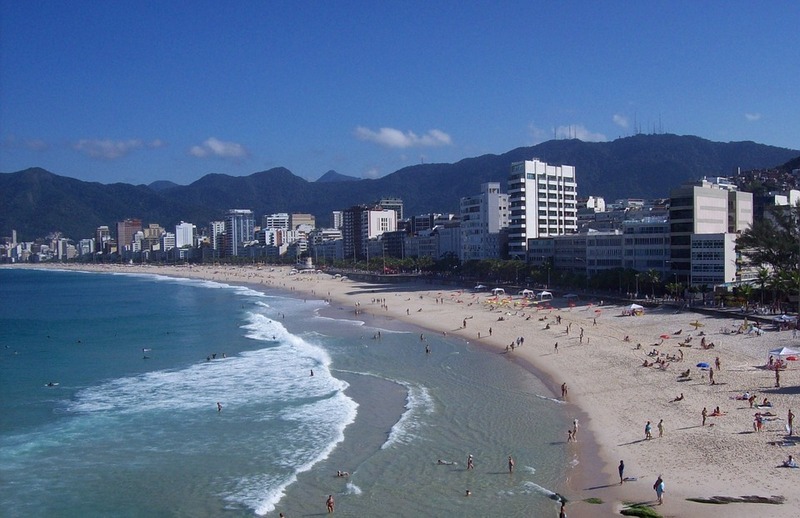 You will find local Brazilians extremely friendly although their English might not be good, this is a developing country and a lot of locals will be very keen to learn - this can help raise their living standards and stand a better chance of gaining employment. These projects are very rewarding and you will get to see the difference you can make, whilst also improving your Portuguese. Most projects work direct with people in need, whether this is in small rural communities, big cities or working in schools and community centres - the work is very positive way to help and contribute to a better future for Brazil. Some placements might require you to stay for at least 4 weeks due to the time it takes to train you, on some programs you might be working with local teachers or as part of an international outreach team. On most projects you will work around 5 days per week around 6 hours per day - but these can vary depending on the organisation/project. All Nationalities can apply as long as you are eligible for a Brazilian tourist visa and no previous experience is required for most placements. You will need a positive and flexible attitude, be open to living and working in different places. Most organisations will require you to be aged 18 and over, there are some options for families with children but they might need to be over a certain age. Brazil is very popular destination with British people taking gap years in South America but people apply from all around the world. We process a lot of bookings from US and Canadian citizens with volunteer vacations here becoming more and more appealing. 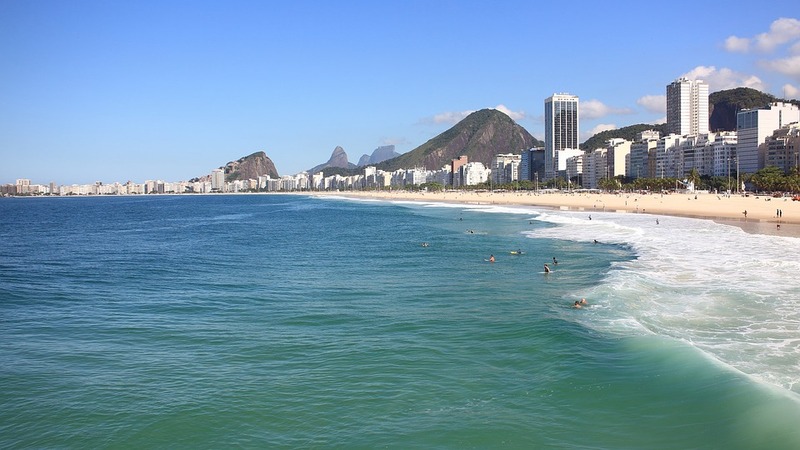 Some programs might require you to know basic Brazilian Portuguese words and phrases, we highly recommend either buying a phrase book, or signing up to Portuguese lessons in Brazil to help make the experience easier. We recommend you really try to speak Portuguese on placements. Sentences like por favor (please) and obrigada/o (thanks) – could do you a world of good when communicating with Brazilians. Speaking with the locals, even if you only use basic sentences , will certainly enrich your experience and make you feel you are part of the culture as well. 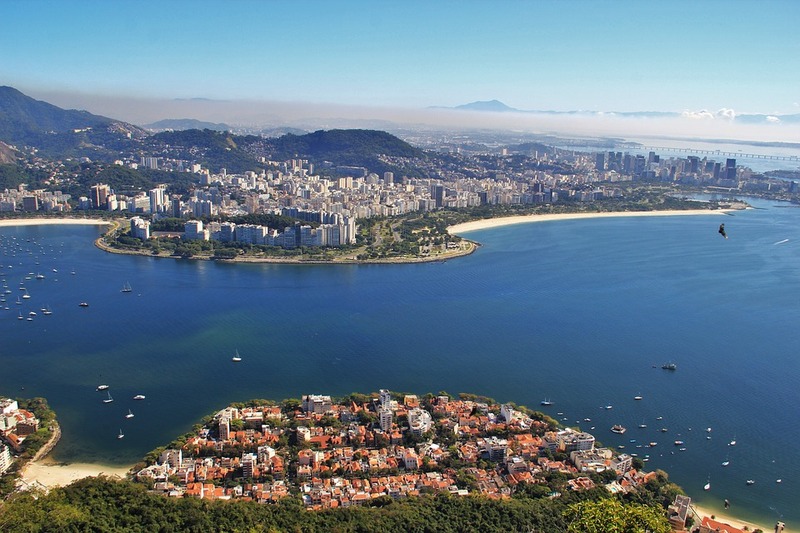 To get started check out our essential basic Brazilian Portuguese words and phrases. Accommodation is usually included in packages, this can be shared with other international participants or you can pay a little extra for a private room. Some cultural exchanges allow you to live and stay with a local host family where you will ear local food and get to teach your family English. This is a really fun experience and will let you really understand how local people live. If you are applying independently you might need to organise accommodation separately, prices can very depending on your destination. Most programs will require you to pay a fee or give a donation, this applies to both large international charities and also local organisations. This is because most projects are run by local NGO's or non-profits with little or no funding and the fee acts as a donation which helps pay local staff and keep projects operational. Large international charities and sending agencies offer a package which usually includes placements, pre-departure information, transfers, accommodation, meals and in-country support. You will usually need to pay for flights yourself. If you need any help arraning a volunteer program in Brazil please get in touch. 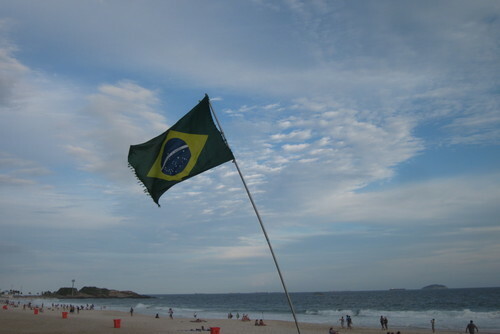 It can be difficult to find free volunteer programs and paid volunteer jobs in Brazil. Most placements need to be arranged in advance of arrival and local organisations only employ local staff full time. There are lots of low cost opportunities though, these are usually educational and community based NGO's but you will need to cover meals and lodging. You might also like to view our guide to going to volunteer in South America for free. If you have ever volunteered in Brazil and would like to review an organisation/project or share your experience for future participants please contact us. 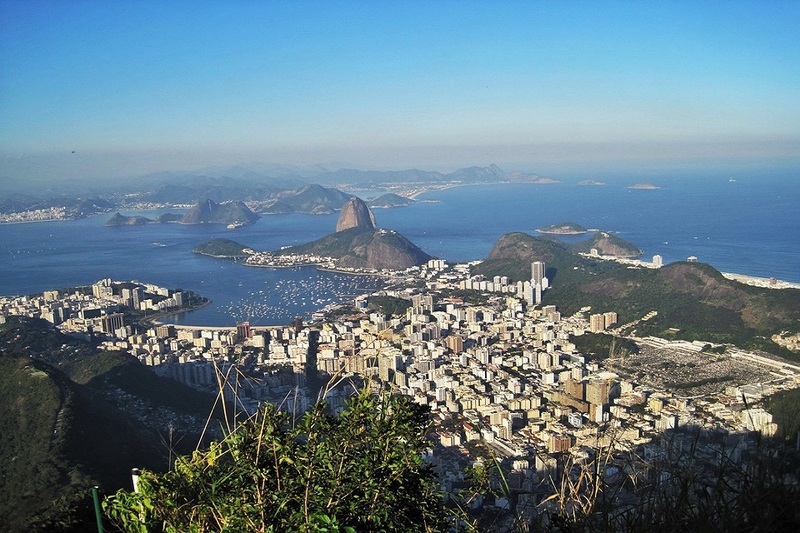 Volunteer in Brazil with Childcare and Development Program - from just $42 per day! Volunteer in Brazil with Urban Gardening - from just $42 per day! 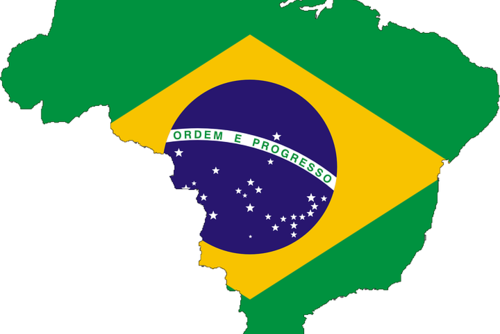 Volunteer in Brazil with Creative Arts - from just $42 per day! 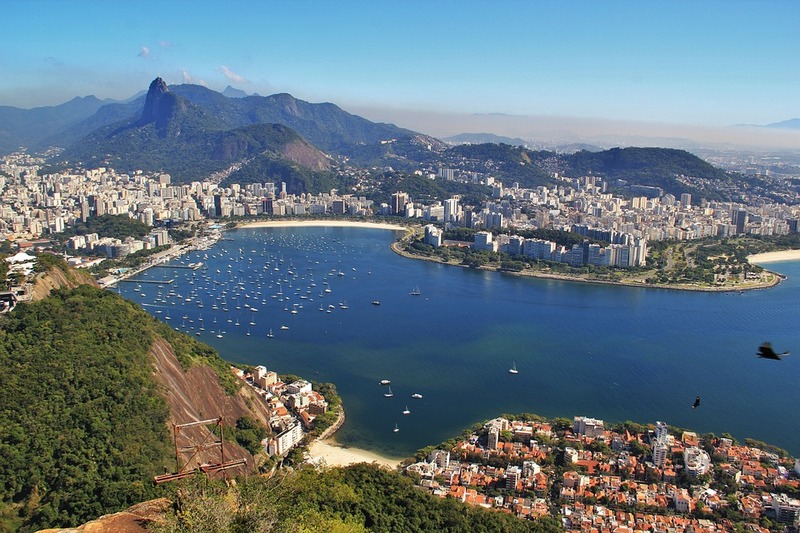 Volunteer in Brazil with Teaching English - from just $42 per day! 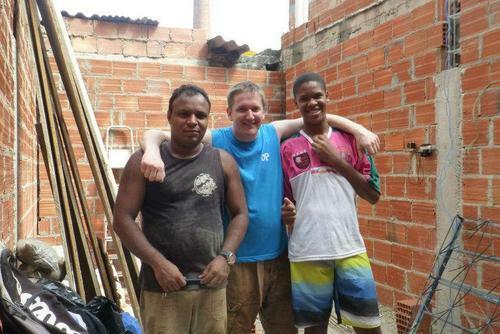 Volunteer in Brazil with Construction & Renovation - from just $42 per day!